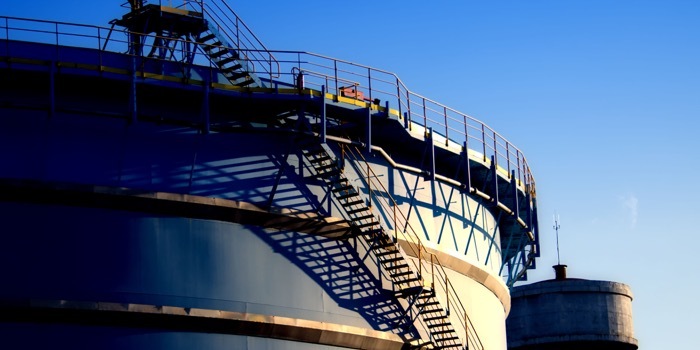 Having for many years been a net importer of crude oil, in its latest Short-Term Energy Outlook, the EIA forecasts that in the fourth quarter of 2020, the U.S. will become a net exporter by 0.9 million barrels per day. This means that in the full year, the U.S. will average net exports of 0.1 million barrels per day. In 2018, the U.S. imported an average of 7.7 million barrels per day and exported 2 million barrels per day. U.S. exports of crude oil have grown exponentially since the ban on exporting crude oil was lifted in December 2015. In 2016, Saudi Arabia exported 24 times as much crude oil by sea than the U.S., but in 2018 Saudi Arabian exports were only four times as high as U.S. exports. “Much of the growth in total seaborne crude oil exports comes from the US, where a massive increase in exports overshadows the more modest growth and even declines experienced by the established crude oil exporting countries,” said Peter Sand, BIMCO’s Chief Shipping Analyst. In 2018, the U.S. Gulf exported 97.9 percent of total U.S. seaborne crude oil exports. Houston overtook Corpus Christi as the biggest crude oil export port, exporting 26.9 million tonnes and 23.3 million tonnes in 2018 respectively. Together, these two ports accounted for 50.2 percent of all U.S. seaborne crude oil exports in 2018. 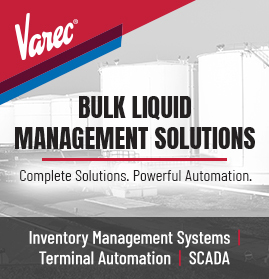 There is currently only one facility in the U.S. capable of fully loading a VLCC, the Louisiana Offshore Oil Port (LOOP), which was recently refurbished so that it could offload as well as load crude oil tankers, thereby catering to the growing demand for crude oil exporting facilities in the U.S. Gulf. Further investments into the U.S. Gulf to ensure its ability to meet the new demands, include terminals able to cater to VLCCs in Corpus Christi, expected to be ready by the end of 2020. Five other projects are being discussed, all designed to meet the requirements to cater to VLCCs and spread across Louisiana and Texas. “It is unlikely that all of these projects will see the light of day, but for the U.S. to continue to increase its crude oil exports, these types of infrastructure investments, whether into onshore or offshore facilities, are needed,” said Peter.